Epson is looking forward to the iconic nightime Singapore Grand Prix by taking a fresh and exciting look at a Formula 1 car and pit stop. 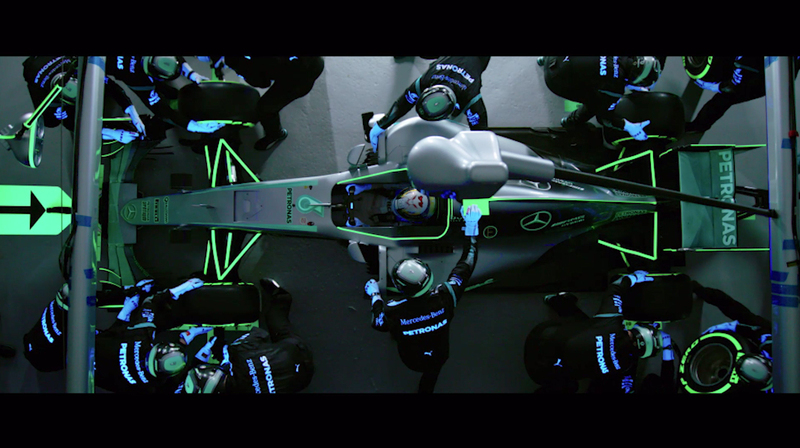 The ambitious plan to create what is believed to be the world’s first glow-in-the-dark pit stop combined Epson’s market leading products with the proven excellence of the reigning Formula One World Constructors’ Champions, Mercedes-AMG Petronas Motorsport, featuring three-time World Champion driver, Lewis Hamilton. 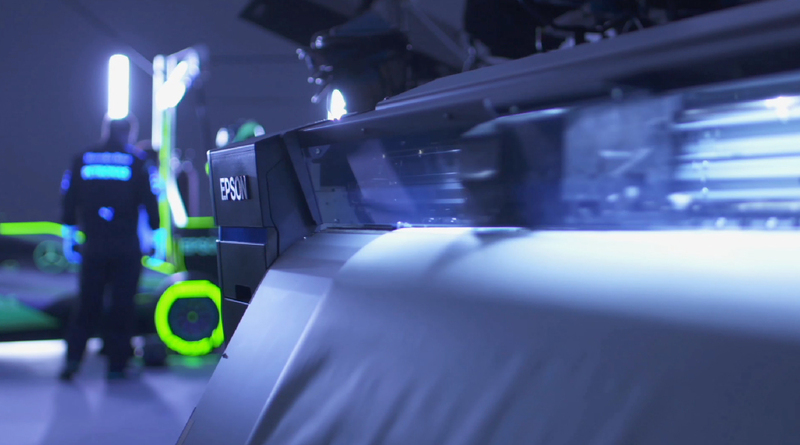 The glow-in-the-dark pit stop is part of a series of innovative activations between Epson and Mercedes-AMG Petronas, which includes last year’s #LewisGetsInked campaign and the 2017 Lewis Hamilton F1 Ink Tank Challenge.